Presentation Titles A Global Economic Outlook Markets & Politics Washington Update The Newest Economy The Macroeconomics of Asset Allocation About Dr. Arthur Laffer Dr. Laffer has been widely acknowledged for his economic achievements. He was noted in Time Magazine's March 29, 1999, cover story "The Century's Greatest Minds" for inventing the Laffer Curve, which it deemed one of "a few of the advances that powered this extraordinary century". He was listed in "A Dozen Who Shaped the '80s," in the Los Angeles Times on Jan. 1, 1990, and in "A Gallery of the Greatest People Who Influenced Our Daily Business," in the Wall Street Journal on June 23, 1989. His creation of the Laffer Curve was deemed a "memorable event" in financial history by the Institutional Investor in its July 1992 Silver Anniversary issue, "The Heroes, Villains, Triumphs, Failures and Other Memorable Events." Dr. Laffer's economic acumen and influence in triggering a world-wide tax-cutting movement in the 1980s have earned him the distinction in many publications as "The Father of Supply-Side Economics." One of his earliest successes in shaping public policy was his involvement in Proposition 13, the groundbreaking California initiative that drastically cut property taxes in the state in 1978. Dr. Laffer was a member of President Reagan's Economic Policy Advisory Board for both of his two terms (1981-1989). He was a member of the Executive Committee of the Reagan/Bush Finance Committee in 1984 and was a founding member of the Reagan Executive Advisory Committee for the presidential race of 1980. Dr. Laffer was also a founding member of the Congressional Policy Advisory Board, a select group of advisors who assist in shaping legislative policies for the 105th, 106th and 107th United States Congress. He was the first to hold the title of Chief Economist at the Office of Management and Budget. 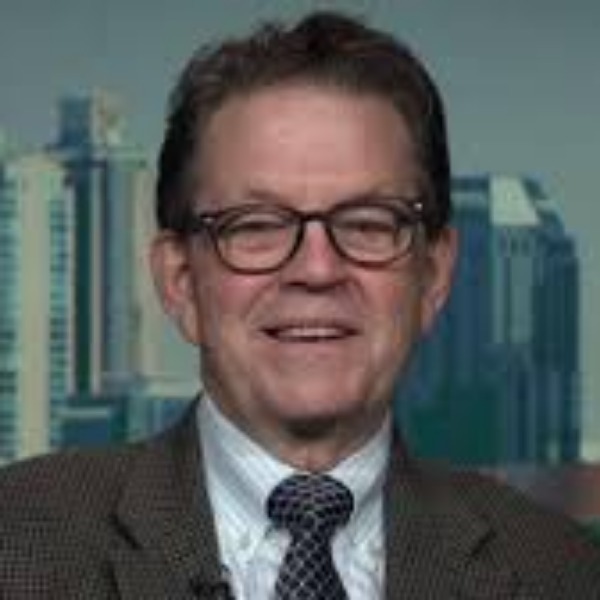 Dr. Laffer is the founder and chairman of Laffer Associates, an economic research and consulting firm that provides investment-research services to institutional asset managers. Since its inception in 1979, the firm's research has focused on the interconnecting macroeconomic, political and demographic changes affecting global financial markets. Years of experience and success in advising on a governmental level have distinguished Dr. Laffer in the business community as well. He currently sits on the board of directors of a multitude of public and private companies, which include: Vivendi Environmental, PacifiCare Health Systems, MasTec Inc., Neff Corp., Nicholas-Applegate Growth Equity Fund, and Oxigene Inc. He also sits on the board of directors or board of advisors of a number of private companies. Dr. Laffer received a B.A. in economics from Yale University. He received a MBA and a Ph.D. in economics from Stanford University.